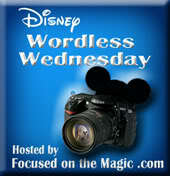 Time for The Disney Wordless Wednesday Linky here at Focused on the Magic where each week we get together to share our #DisneySide vacation photos. This week's theme is Team Disney/Marvel! Who is your favorite? For the love of Groot! 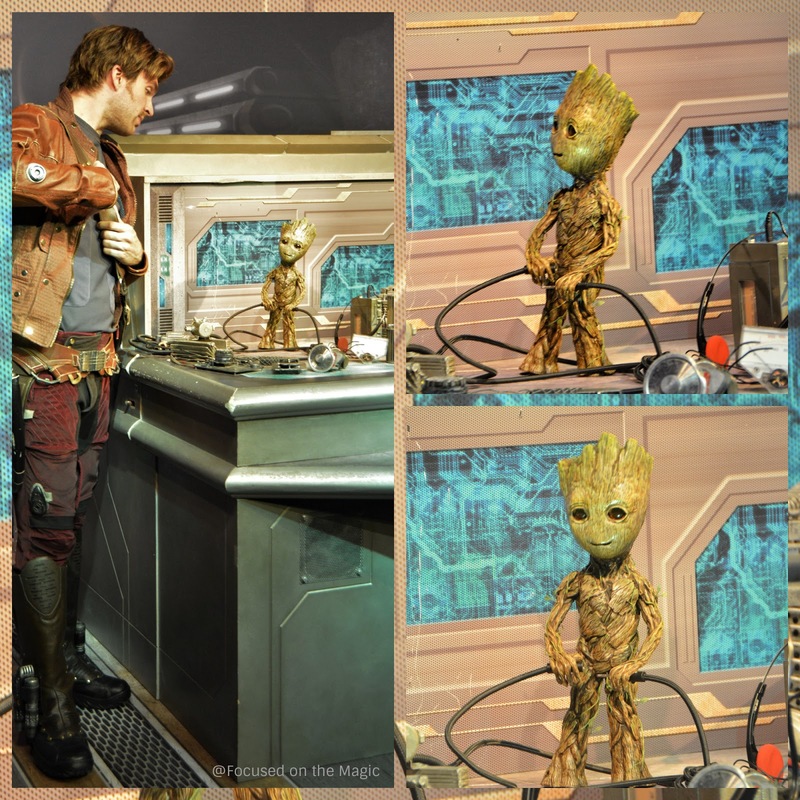 My favorite Guardians of the Galaxy team member.